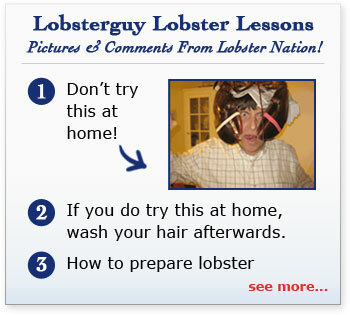 Home > Lobster & Clam Eatin' Accessories! You'll Find All The "Tools of the Trade" You'll Need To Help Enjoy Your Lobster Dinners! Picksets, Bibs, Shuckin' Knives Etc. Are All On This Page!